The Gambia currently has eight disabled people’s organizations (DPOs) representing a large number of people with different types of disabilities, in both the rural and the urban areas. These eight DPOs come under an umbrella body called the Gambia Federation of the Disabled, or GFD. 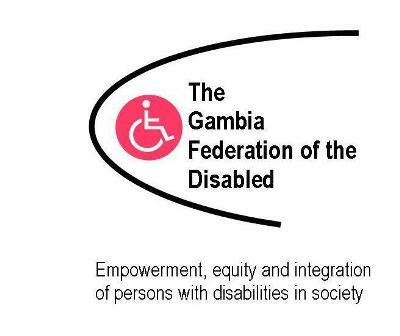 Part of GFD’s role is to work closely with the Department of Social Welfare, which is the line department for disability issues within the Gambian Government.